There are so many fabric dyeing techniques that produce gorgeous and diverse results. Today, I’ll show you 8 different fabric dying methods with video tutorials. 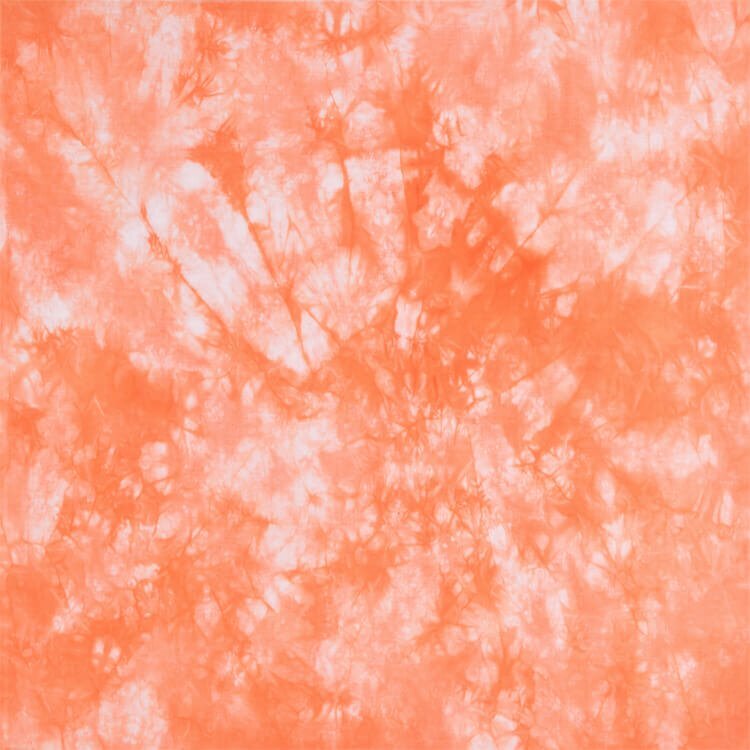 All of these techniques are demonstrated using Rit Dye, which is an all-purpose dye, but you can also use other types of dye like fiber reactive dyes to get the same results. Just check your dye’s instructions to figure out how much to use, how long to keep it in the dye bath, water temperature, how to fix it, etc. For the basic method of dying fabric a solid color with Rit Dye, try the Immersion Dye Technique tutorial or see our Rit All-Purpose Fabric Dye Product Guide. You can now dye polyester and other synthetic fabrics with Rit DyeMore. See our Rit DyeMore Synthetic Fiber Dye Product Guide for details and a demo. 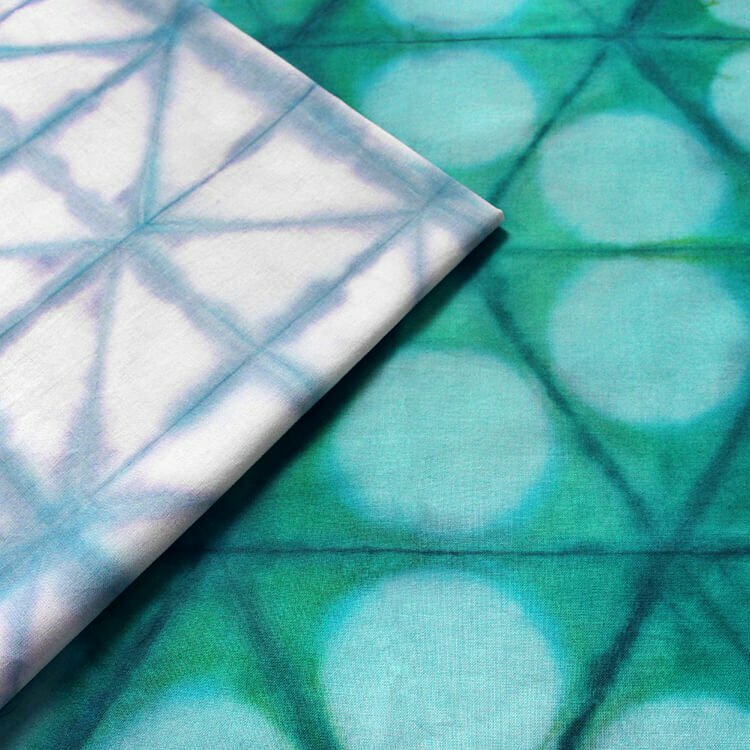 This tutorial shows you how to dye fabric using the Shibori tie-dye technique. There are many ways to tie the fabric, which can lead to unpredictable and beautiful results. This video shows 3 ways to tie the fabric with rubber bands to get different patterns. 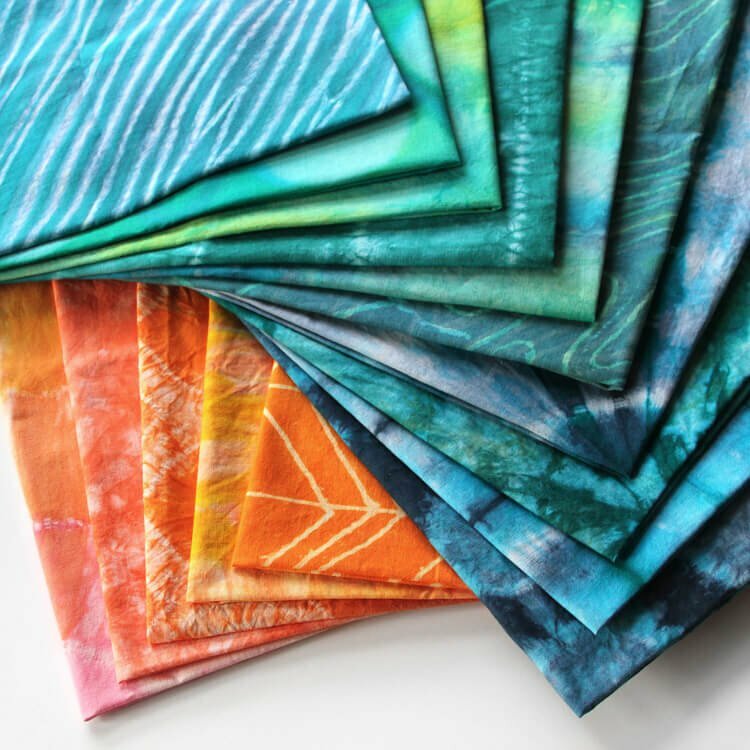 For the Shibori stitch resist technique, use thread to stitch any design or pattern you can think of onto the fabric, from simple lines to complex patterns. 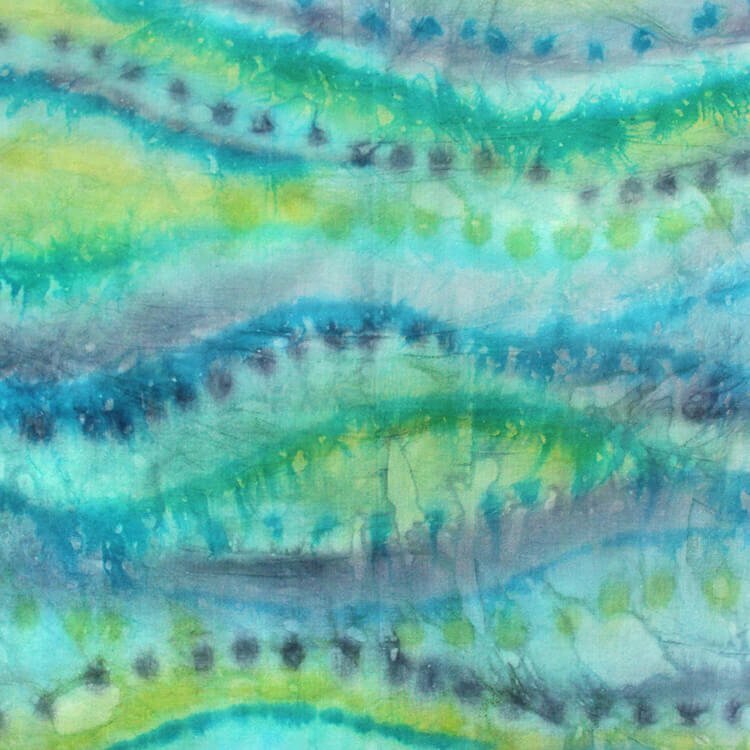 This tutorial shows you how to dye fabric using the Shibori pole dyeing method, which creates a striped pattern. You can experiment by wrapping the pole in different ways and using different colors of dye. 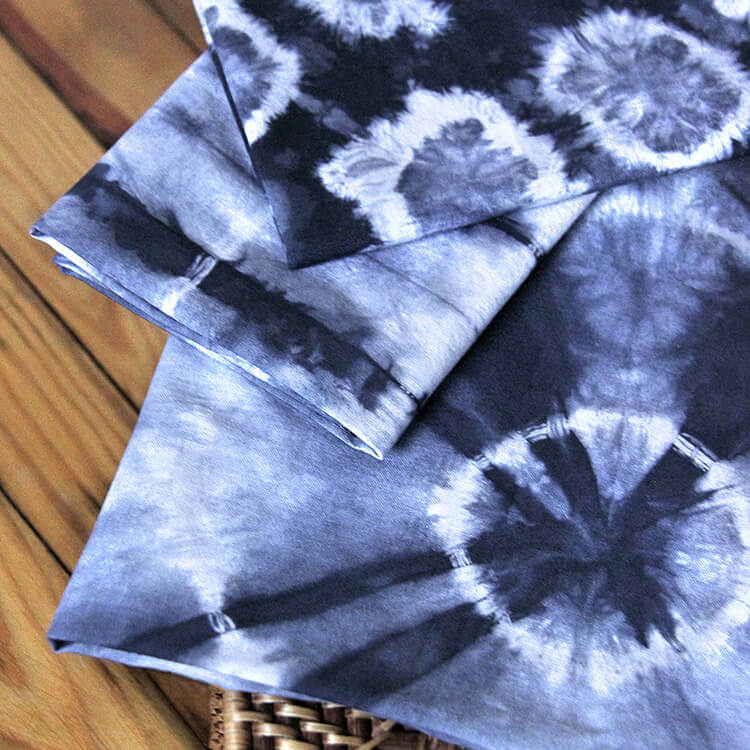 This DIY tutorial demonstrates how to dye fabric using the Shibori folding technique. You can customize the dyeing pattern by folding in different ways, using clamps, and using multiple dye colors. This tutorial shows you how to dye fabric using the Ombré dip dye technique. Creating a color gradient using this method is easy, and you can use it on many different items like clothes and pillow covers. 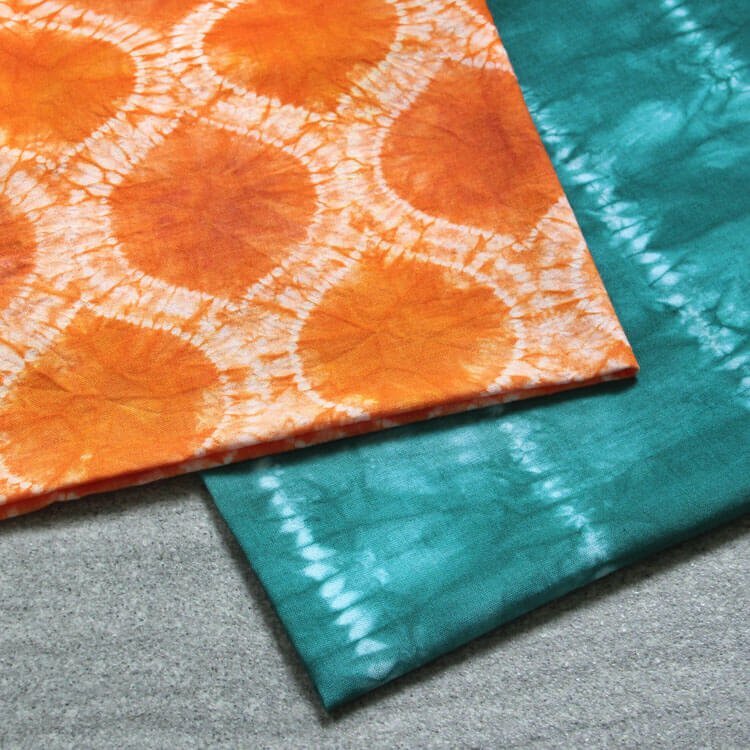 This tutorial shows you how to dye fabric with the no-wax batik technique, which uses glue instead of wax. You can experiment with different colors of dye and create any design you can think of. This tutorial shows you how to dye fabric using the low water immersion technique. To get a subtle effect, use a larger container and more water. You can vary the results by using multiple colored dyes. This tutorial shows you how to dye fabric by painting the dye by hand onto the fabric. 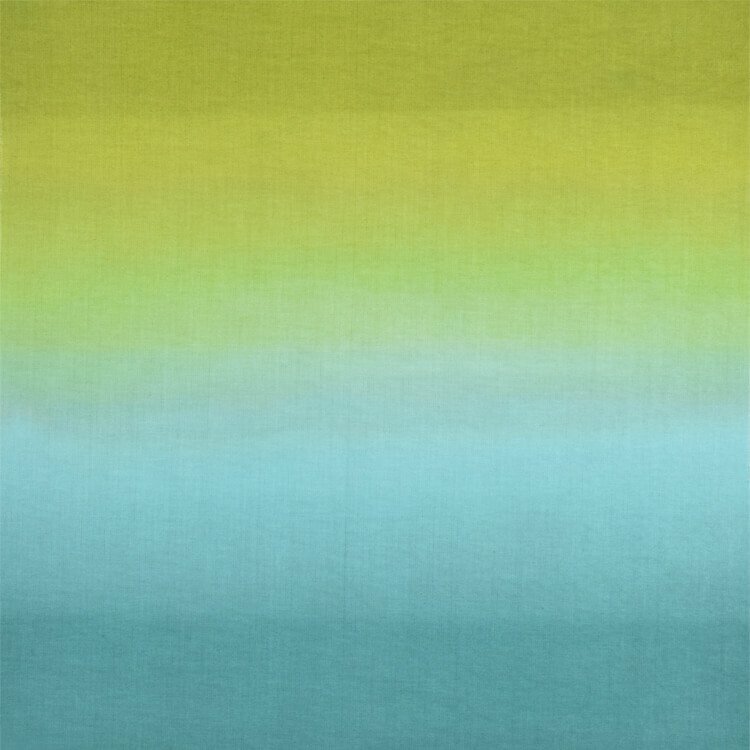 You can create beautiful watercolor effects and combine this method with other fabric dyeing methods for a truly unique look. UPDATE: We’ve added some more techniques since publishing this list, so be sure to check out Ice Dyeing and Marble Dyeing too! There are endless variations of these fabric dyeing techniques, and you can also combine them to create complex designs. Fabric dyeing is all about experimenting, so try different things and you’ll come out with some unexpected and unique results! If you’re wondering what I did with all these dyed fabrics, I made a quilt! 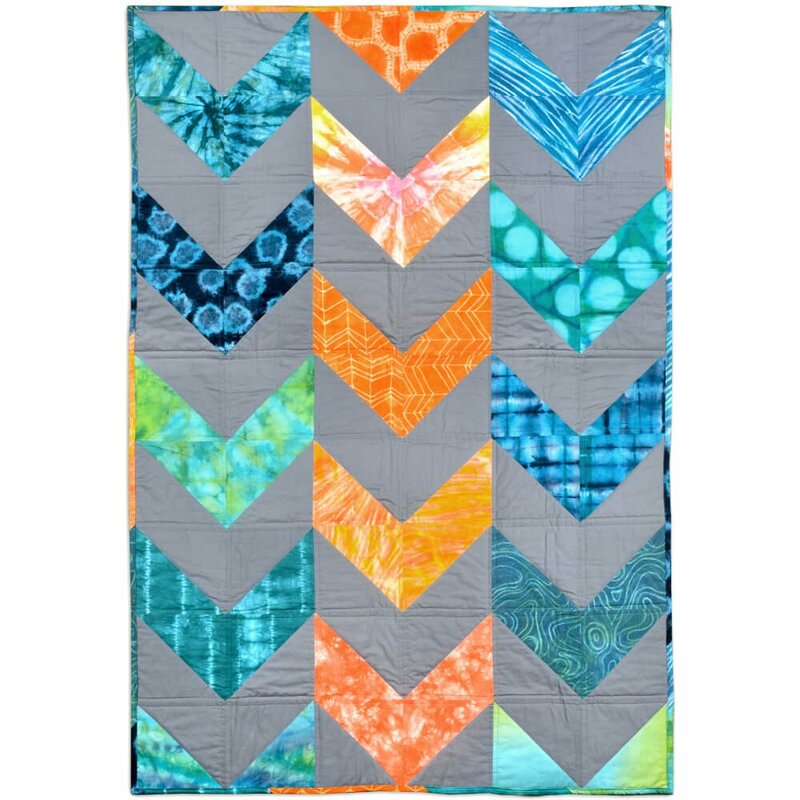 Watch this DIY Herringbone Quilt Tutorial to see how. Want to try it out? Find fabric dye here. I want to dye a black bandana to have gold lines, how do I do that? Can you dye something silver that is burgundy? BEST ANSWER: Sorry, dye doesn't cover the existing color so this won't work. I found a slipcover to us so but that is a very ugly yellow with a floral pattern. Is there way to make it a dark colored solid with dye? 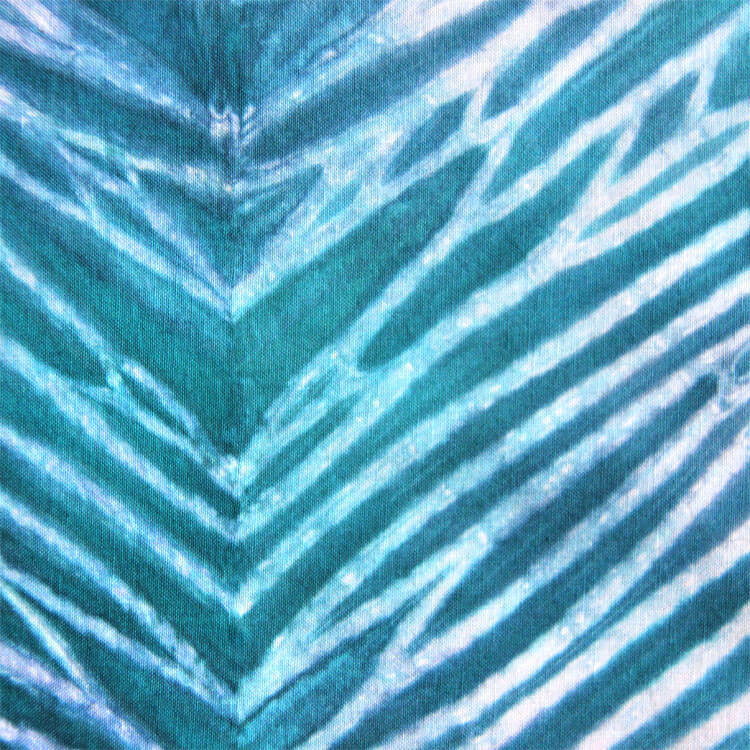 Which patterns can be made by folding the fabrics in dyeing process? I purchased a beautiful lace jumpsuit in poly/spandex. It's white lace, which I don't like. It's for a wedding so I'd like to change the color. The fit is beautiful, the style is flattering. Is there any way to dye this? 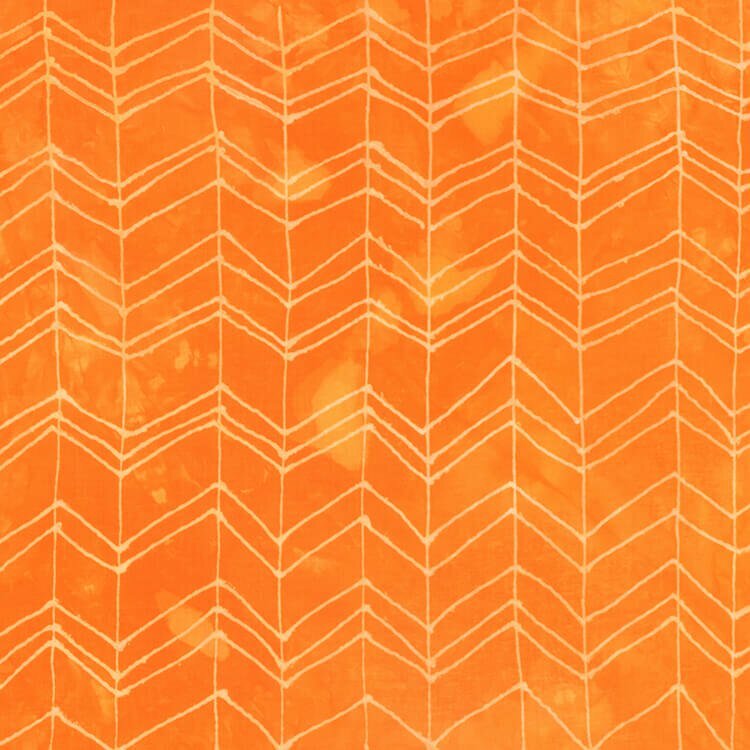 Would 100% cotton fabric be the best fabric to use for rit dye? BEST ANSWER: Rit All-Purpose Dye works well on fabrics containing 100% natural fibers, like cotton, linen, wool, or silk, and also rayon and nylon. 100% cotton is the most common choice and work great! BEST ANSWER: There are dyes that will work on leather, but we do not recommend Rit dye for this purpose because it contains salt, which can make leather brittle. Also it's possible the dye could rub off. can i dye gray fabric yellow?